The Government is committed to protecting public services from fraud and fighting economic crime. Fraud robs the public purse of money that would otherwise contribute to the cost of services that thousands of people rely on every day. And while we are transforming the way we work to become the brilliant Civil Service that will meet the financial, social and technological challenges of our time, fraud is a threat to the efficiency of our public services. Our job, as civil servants, is to make the public sector a hostile environment for potential fraudsters. Fraud is, by its very nature, hidden. It is now the most prevalent crime in the UK. And it is constantly evolving as society and technology change, so we need particular skills and structures to fight it. With this in mind, today, we formally launch the Government Counter Fraud Profession. This is the result of nearly three years’ work, driven by the 18 public sector organisations that sit on the board of the new profession, while involving over 100 organisations from across all sectors. In 2016 government detected a total £8.9 billion of fraud and error loss. Where fraud is detected, government can seek to recover losses, or build in measures to prevent similar frauds from happening in the future. However, as I noted in my previous blog about fraud, this figure represents only the tip of the iceberg, and in many areas we do not detect much fraud at all. 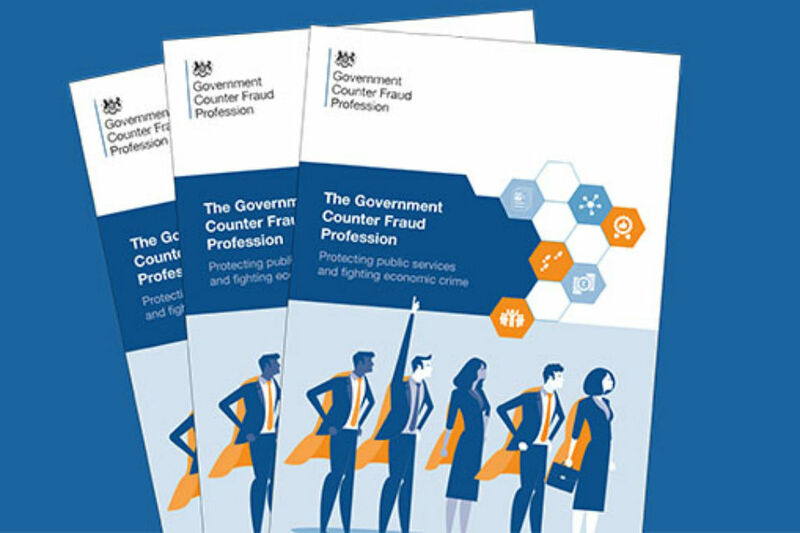 That’s why today’s launch of the Government Counter Fraud Profession is so important - because it’s designed to develop the skills and build the careers in counter fraud that will help to expose more of that iceberg and see it get smaller over time. Our counter fraud community already prevents an estimated £9 billion of fraud and error annually, and our fraud investigators contribute to over 5,500 prosecutions every year. The launch of the profession will help us go further. It brings together not only the 10,000 counter fraud specialists in government as one community, but also their departments and organisations. 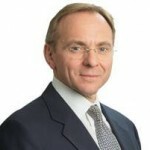 They will benefit considerably, as the skills and experience required to fight this complex crime spread outwards, enabling greater collaboration across organisational boundaries; the sharing of best practice, and Learning & Development opportunities; and, critically, meaning that public bodies can deploy specialists in the right areas at the right time. For the first time, counter fraud professionals are being recognised for their specialist skill sets, and given clear career pathways. Using the new Professional Skills Platform, they will be able to to plan their own development and take control of their careers. Supported by this new profession, it is for all of us to remain vigilant and to report suspicions of fraud; to listen to our specialists and to make it as difficult as possible for fraudsters to operate. This is a significant day not just for the counter fraud community but the whole of government, and I expect to hear much more good news about the work of the Government Counter Fraud Profession over the coming years. Coinciding with the launch of the Government Counter Fraud Profession, a dedicated LinkedIn group has been created for specialists active in counter fraud across the public sector and those interested in their work. You can join the group here. The headlong rush to digitization gives online fraudsters, hackers, and hostiles undreamed-of opportunities to disrupt UK public services. "Digital by default" could be our great undoing. Is this a new dept? or something an existing civil servant can join, learn, work and develop with? Though I would not recommend LinkedIn as the best site to communicate with and seems to be a favourite site targeted by fraudsters for information & identity theft as people are encouraged to put as much personal information about themselves as possible on the site quite innocently e.g. for vacancy, job development advertising. I know from personal experience of receiving a variety of fraudulent communications on occasion on my home pc. I no longer have it for this reason. I am very interest and passionate about countering fraud. I would like to know is the new task force recruiting? if yes can any Civil Servant apply for it?